On Saturday January 11th, Dana Mohler –Faria, President of Bridgewater State University (BSU) in Bridgewater, Massachusetts, USA, along with Dr. Lisa Battaligno, John Marvella, and Mary Comeou were on Ambergris Caye as part of their visit to Belize. 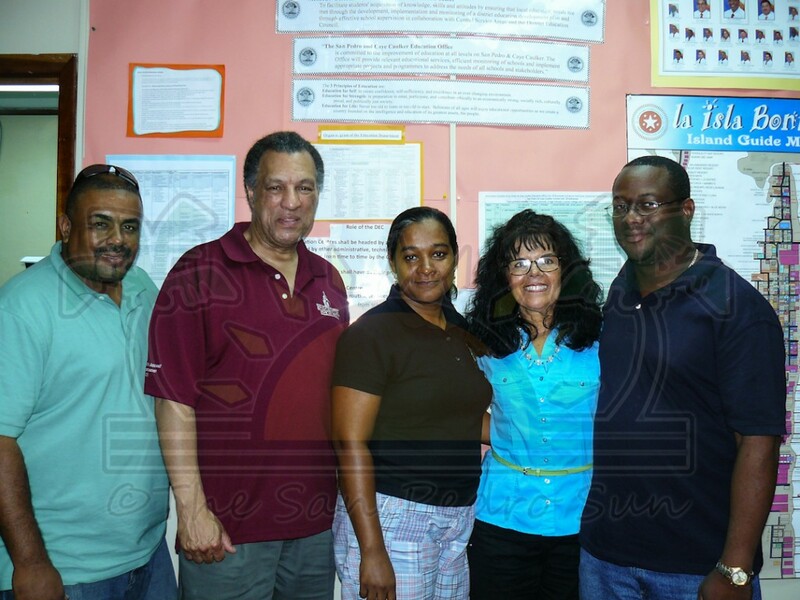 The university representatives travelled to the country to sign an agreement which would establish a student exchange program between BSU, The University of Belize (UB) and the Ministry of Education (MOE). Bridgewater State University was established in 1840 and is one of the three oldest teacher training institutions in the USA. Today BSU has five colleges with over 12,000 students. This exchange is open to both students enrolled at the University of Belize, and teachers who would like to continue their professional development. Since 2006, BSU student-teachers have been coming to Belize to teach for single semesters at various schools throughout the country. Therefore, establishing a formal exchange program was something all parties saw as beneficial to students. They would not only get to continue their studies at a renowned US university, but students will also have the chance to partake in cultural exchange and experience education from a global aspect. Students are chosen for the exchange program based on an established criterion through UB and MOE. Once selected, the students receive a semester scholarship to BSU inclusive of boarding. Such a program allows academic credits to be interchangeable between the two establishments. 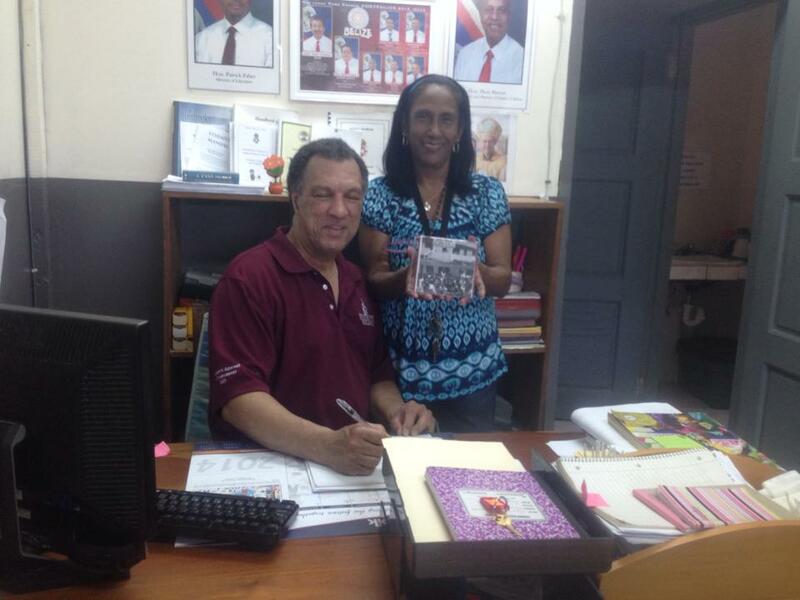 Upon completion of the exchange, credits are then transferred back to the University of Belize. Students and teachers also have the opportunity to further their professional studies at BSU through any of the Bachelor’s and Master’s degree programs being offered at the university through the exchange program.